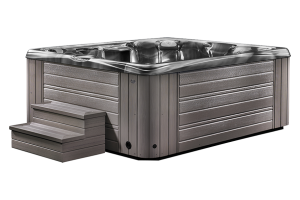 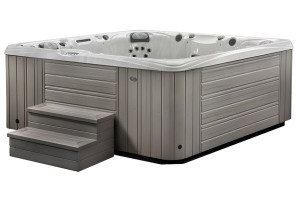 The Paradise series from Caldera Spas offers the perfect blend of form and function in one elegant package. 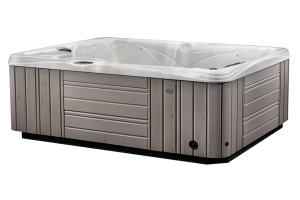 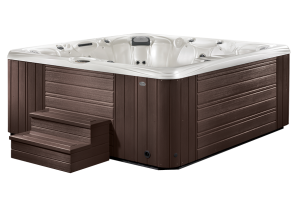 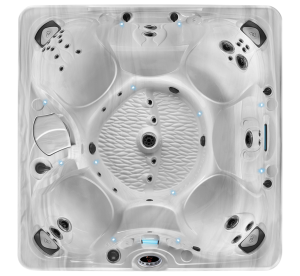 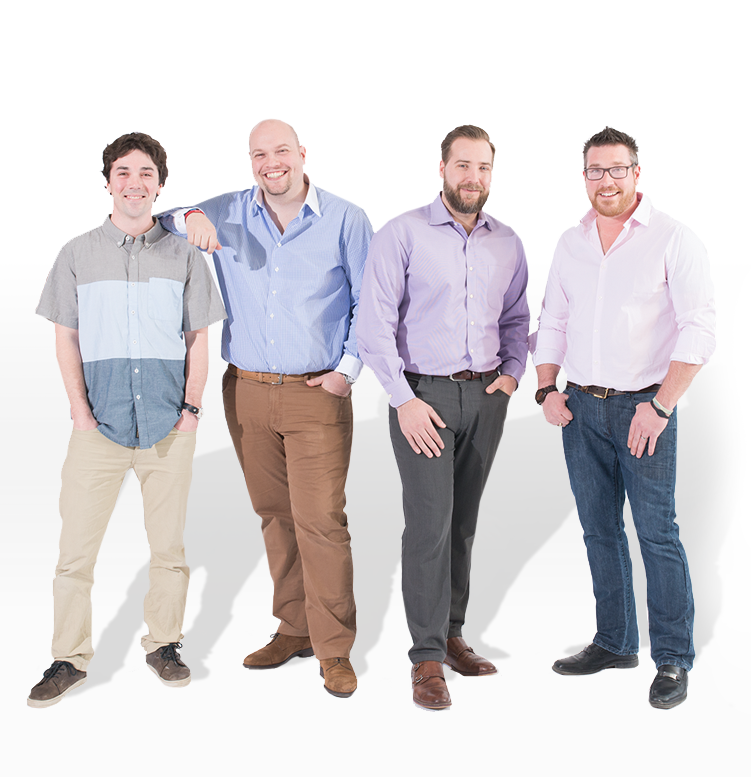 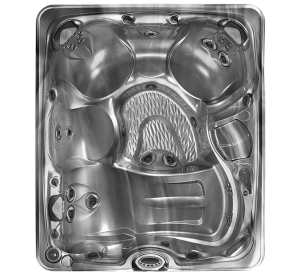 Whether you’re looking for ample seating options for friendly gatherings or family get-togethers, these 3 – 7 seat hot tub models can make it happen. 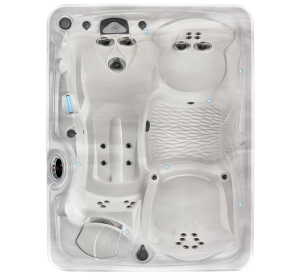 Immerse yourself in the soothing waters that provide incredible hydrotherapy relief targeted towards those sore and aching muscles. 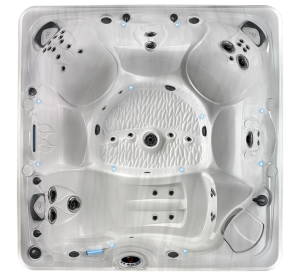 Choose from full lounge seats that allow you to stretch out and receive hydrotherapy all over, or a model that features all upright seating suitable for entertaining.